The fascia and soffits at this property in Gebowen near Oswestry needed complete replacement. 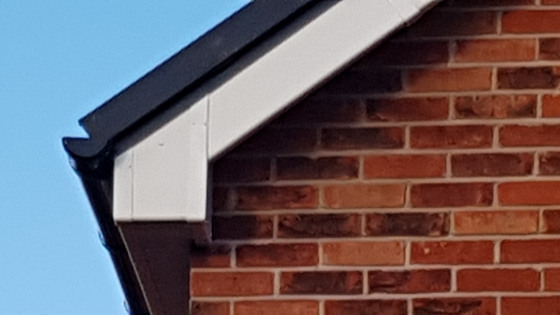 We removed the old rotten wood soffits and fascia and replaced this with all new white uPVC. 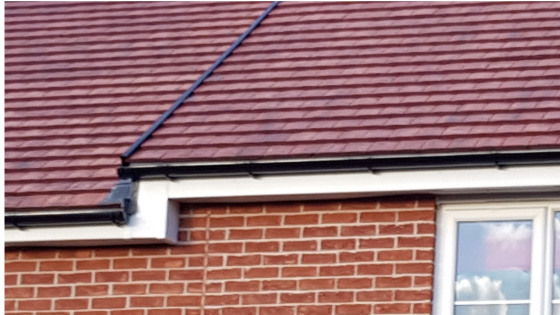 Not only does the roofline look better, we have also prevented the need for further roof maintenance. We are really pleased with the clean and tidy finish and so was our customer. Did you know we can supply uPVC fascias and soffits in any colour? Call us today for your free quote or look at the wide variety of roofing services we provide.